Error messages are always annoying! If you’re a programmer then you may be used to it but for others, it may be more annoying. There is a lot of pop up messages you keep on getting regularly whenever you work with the windows system. Be it a laptop or a desktop, you might be getting errors related to operating system, browser, BIOS and what not. So, we thought of writing a detailed content here with top 5 windows error messages and resolution. These top windows error messages and resolution will help you quickly come over it and keep on working. 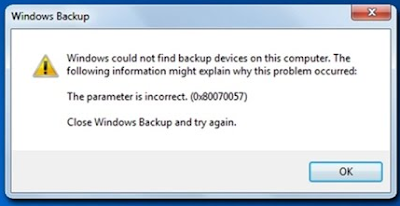 One important thing I want to mention here is, for windows we say, before troubleshoot, reboot! Yes, half of the problem will be solved if you restart the Microsoft product. I use office 365 for my communication and handle a lot of meeting every day. But since the last couple of days, I was not getting any notifications for the meeting. Due to this, I missed a couple of important meeting as well. I raised support ticket but no resolution as they were unable to find any real issue. Yes, that’s the power of restart if you’re using Microsoft product. Now let’s start and see some top windows errors and resolutions. The best thing with any system related error is the error code. This is the standard code that everyone will get if they are sharing the same error. 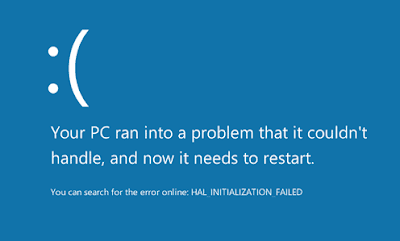 The error code #0x80070057 is not new for the windows users. It is there since Windows XP and still continuous. This usually comes when your windows update falls in some problem. Reason: This error message usually comes when windows installation fails or windows updates refuse to install the system updates. Solution: You can rename the SoftwareDistribution folder, editing the errored registry files, and manually replacing the corrupted files. This is another common problem you may have come across or you might have seen. The blue screen is a major pain and is one of the biggest risks as well. Even the worst thing is unlike any other error message, there is no option to escape from this window in a direct way. Reason: The error usually comes due to the new hardware or software installation on your system. Resolution: The best resolution of this BSOD problem is, while system restarts, remove all the new hardware you have installed. Also, you can start your system in safe mode and uninstall any newly added software. It’s another error you may encounter on a regular basis. You will be facing such kind of error popup message when you are facing the crunch of RAM in your system. 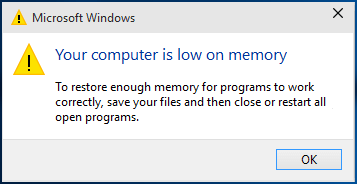 Even if you have enough memory and if some process like Google Chrome is taking a lot of RAM then also you may face this issue. Resolution: There are a couple of things you can do here. Either you can buy more RAM and add. Or if you think, if you already have enough RAM then increase the size of the pagefile. How to increase the size of pagefile? Go to control panel> system & security > advanced system settings > Inside performance pane click on settings. Usually, it is suggested to have the size of pagefile about 1.5 to 2 times of your RAM size. For example, if you have 16GB RAM, you may keep pagefile size as 24GB to 32GB. If you’re heavily dependent on the software programs then this DLL related errors would be common to you. 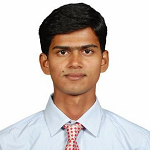 Usually, for any software, there are a number of files required which supports the application. And so, if a single file will be missing, the software won’t run. If you're thinking why am I getting this error, you need to check the error messages and the corresponding folder. Reason: one or more required DLL is missing which cause this error. And due to this, the application doesn’t run. Resolution: The best solution for this missing DLL is reinstalling the software. This way the system will replace all the files and so your error will be resolved. There is an alternative method as well like downloading the missing DLLs and adding that into the required folder. But this won’t guarantee that the issue will be resolved. In a computer, there are many programs, hardware and software share the same memory space with each other. When due to some reason, a particular program doesn’t get fulfilled, you’ll get “unhandled exception” error and the program might be terminated. If this error will be associated with some important program then your system might get shut down as well. Resolution: After the restart, it should be corrected. You may check Microsoft’s error list for fatal and details. These were some of the top windows error messages and resolutions. 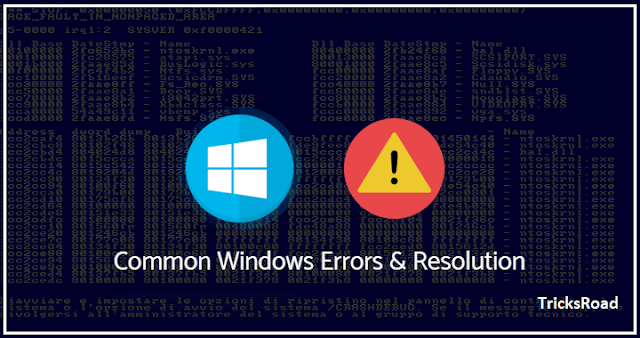 This post will help you get out of the error if you encounter any of the above windows error messages and resolutions. If you have come across any other common errors, please share those in the comment.